In addition to your interest and moral support GjakovaBasel depends also on your financial support. Donation: Any amount is appreciated. Donators of amounts of CHF 100.—(or equivalent) and upwards p.a. and providing full name and address of donator will receive a written confirmation/receipt for their tax declaration by the end of the year. Friends of GjakovaBasel: With a contribution of CHF 100.—(in Switzerland) or EURO 20.—(in Kosovo) or more p.a. and if full name and address is provided you will be listed in our files under Friends of GjakovaBasel and will receive hints and invitations specially dedicated for our friends and supporters. 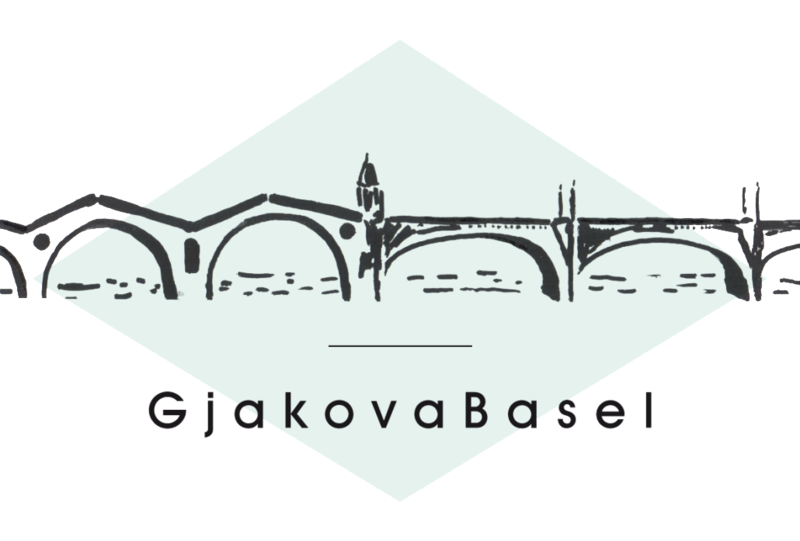 GjakovaBasel Backers: With an contribution of CHF 500.—(in Switzerland) or EURO 100.—(in Kosova) or more and if full name and address is provided, you are regarded as GjakovaBasel Backer and will be invited to our annual festive meeting of our backers, sponsors, partners and supporters in Basel or in Gjakova respectively. You will be mentioned as backer in our annual report unless you prefer to stay discrete and let us know this in writing together with your payment.